Pemberton, S. (2018). 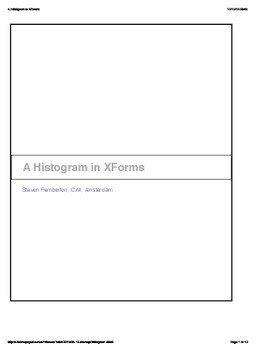 Demo: A Histogram in XForms. In Adjunct proceedings of the Markup UK 2018.